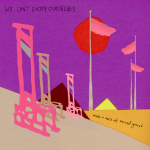 I feel like I’ve got some heavier tunes on the site today, so I wanted to toss up something ever-so catchy. 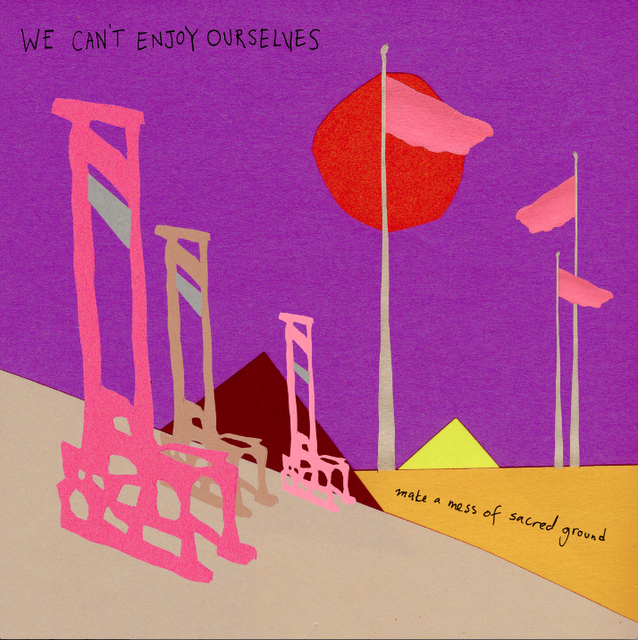 I’ve talked about We Can’t Enjoy Ourselves several times before, so with their new album, Make A Mess Of Sacred Ground, coming later this year, I figured I’d get this ditty up for your tastes. It encompasses everything we’ve come to expect, and love, from the group, featuring a bouncing rhythm and nice hook. Personally, I’m always a sucker when the whole gang jumps in to offer up supporting vocal moments. You can never have enough good tunes, so enjoy this one as we spring back into the week.